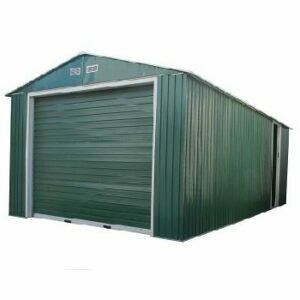 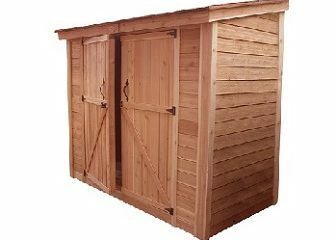 The SpaceSaver Shed is a perfect solution for those who need more than a chalet but do not have the room or the budget for a full-sized shed. 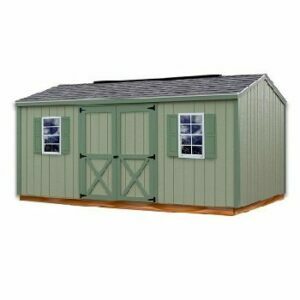 They are perfect for assembling against a wall or fence and they take up surprisingly little space in your yard. 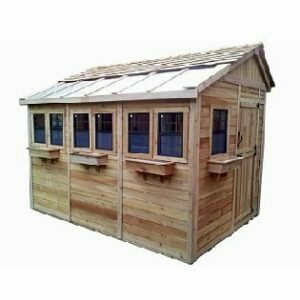 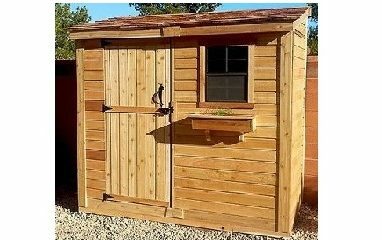 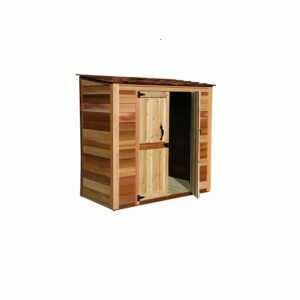 The hardy Western Red Cedar wood adds natural beauty to this small but efficient space saving shed. 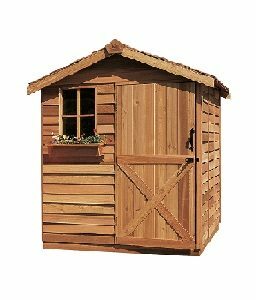 Kit options include a double or a single door and a pre-shingled roof or you can purchase shingles yourself.